*TMZ.com is reporting that Flavor Flav was involved in a two-car crash in Las Vegas Wednesday night. The rapper-turned-reality TV star reportedly suffered no major injuries. Information on the condition of the other driver was not available at press time. 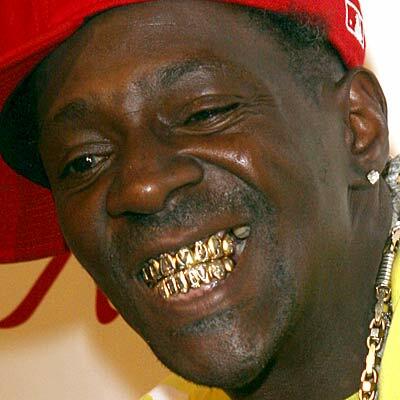 Flav’s car, according to the Web site, was towed away from the scene — with the rapper riding shotgun in the tow-truck.